Today on Ring of Fire, We’ll hear interviews from last week’s trip to Las Vegas, where I covered the Mass Torts Made Perfect Spring Convention at The Wynn Hotel. 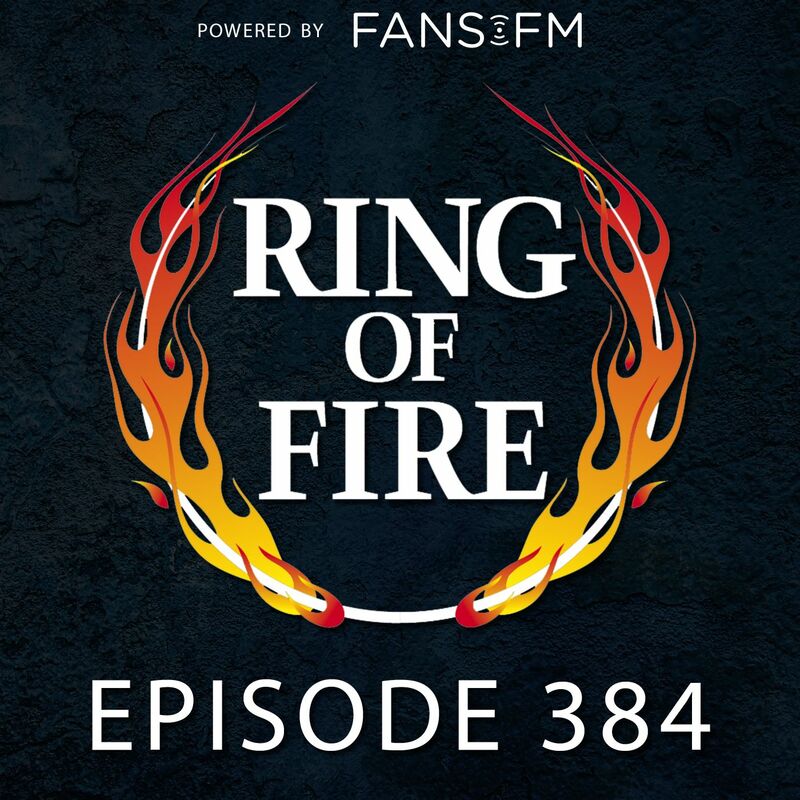 Farron Cousins, from Ring of Fire Online, will be here later in the show to get us up to date on the stories he’s been covering for Ring of Fire Online. And Michael Brooks from The Majority Report will be here to rundown some of the biggest news stories of the week.